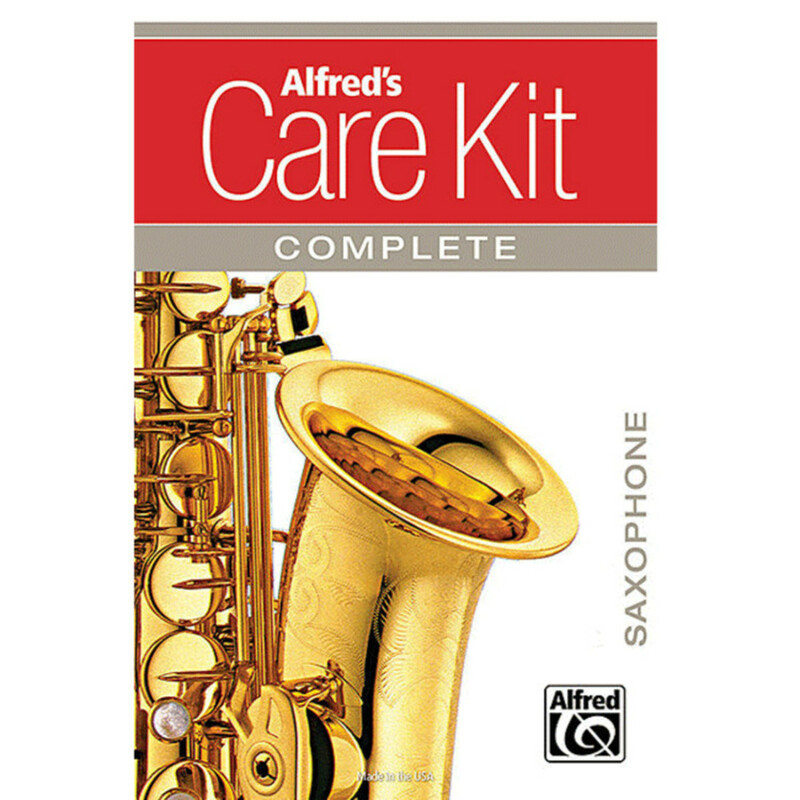 The Alfreds Complete Alto Saxophone Care Kit allows the saxophonist to keep their instrument in perfect condition all the time with a compact set of essential materials. Including swabs, brushes and oils, this kit completes any sax player's accessory hoard. The Alfred Alto Sax Pack contains all the essential bits and pieces that a saxophonist needs to keep their instrument in perfect condition. A selection of swabs of brushes makes cleaning the instrument nice and easy. This, combined with a reed guard and cork grease, ensures that the instrument and accessories are kept in pristine condition every time.